Born in 1935, William Owens has been around almost as long as Legal Aid (which was founded in 1932) – and he has seen a great deal in that time. He served in the army, participated in the March on Washington, worked as a taxi driver driving through the streets of D.C. But nothing prepared him for being hailed into court by his landlord for failure to pay rent, even though, as far as he was concerned, he had been faithfully paying his rent every month. It turned out that in the previous two years, the landlord had twice secretly raised Mr. Owens’s rent, without ever notifying him of the increases. 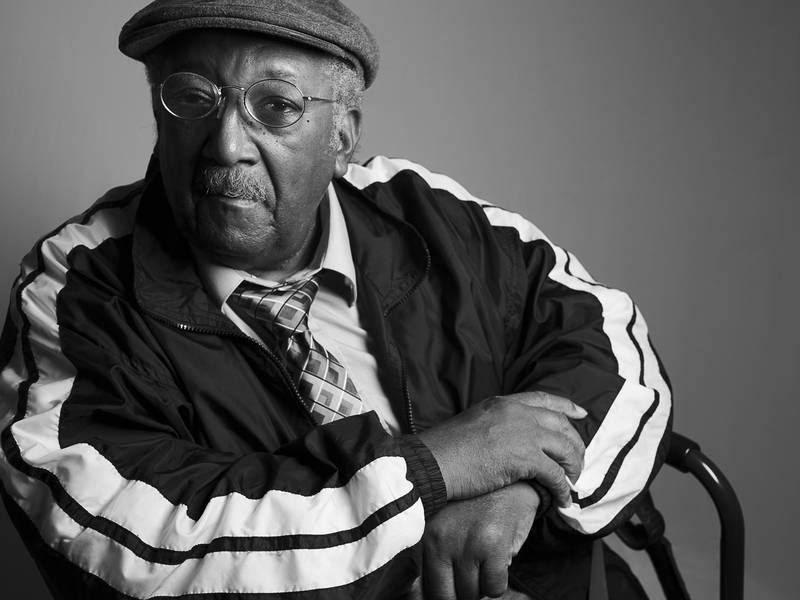 When Mr. Owens continued to pay his old rent amount, the landlord sued him for the difference. Legal Aid represented Mr. Owens in defending the case. We claimed that the rent increases were illegitimate, and further that Mr. Owens had in fact overpaid rent while the landlord failed to address repair issues in his apartment. We ultimately reached a settlement, in which the landlord agreed that Mr. Owens owed no money; withdrew the prior rent increases, promised to complete the needed repairs, and provided Mr. Owens with three months of free rent.